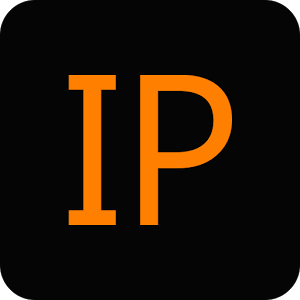 The “IP Tools” is powerful and handy application for network analyzing. This app includes the most widespread utilites which you may find in Windows and Linux. 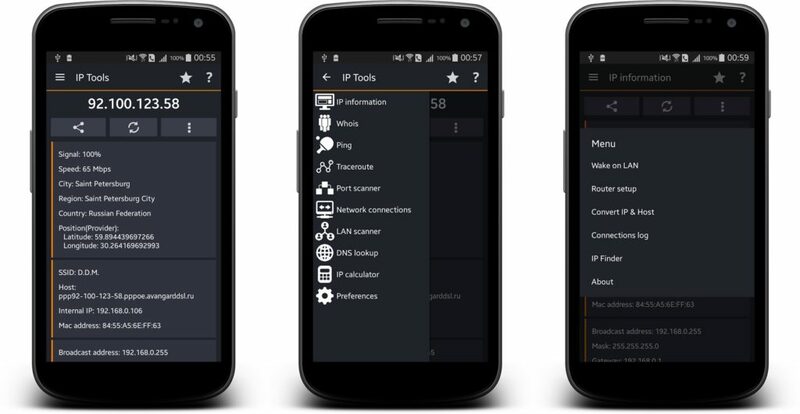 Everything that is necessary to get information about the IP address or website – now in your device. The simple interface lets you to know current ip address and get information about any web address, and the special service verify of the connection inform you that there is no internet. Get information about any site and its owner (Whois). Сheck for open ports on your device (port scan / netstat). See your ip address, and other information about the network to which are connected (Network info). Сheck the possibility packets to pass through to the destination(Ping).